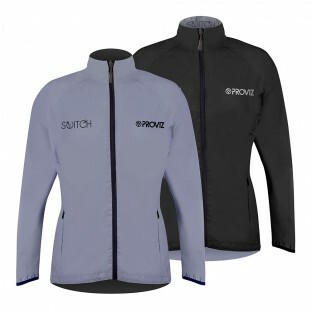 The reversible Switch Collection sportswear and accessories are perfect for anyone who wants to stand out both day and night. 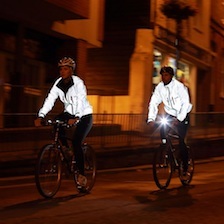 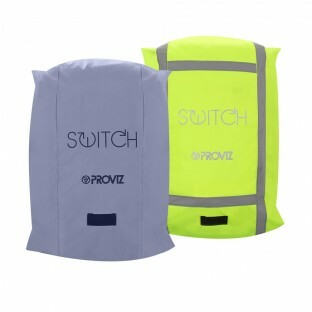 On one side the Switch products incorporate the Proviz market leading REFLECT360 technology making them 100% light reflective at night. 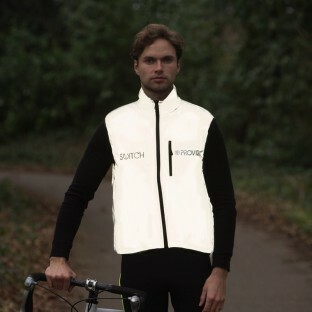 On the other side you can choose from either a super stylish black or a high visibility yellow to ensure you will be seen against any backdrop. 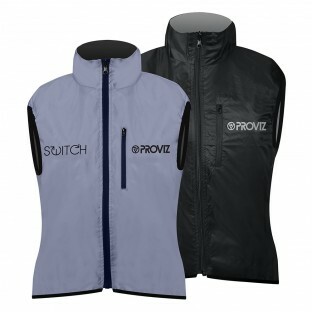 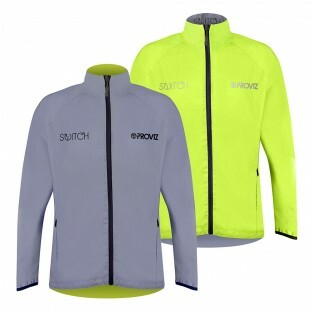 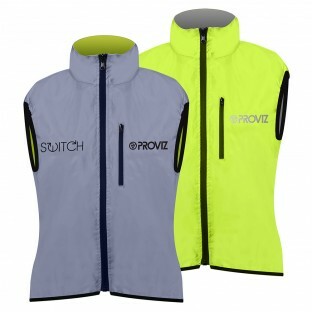 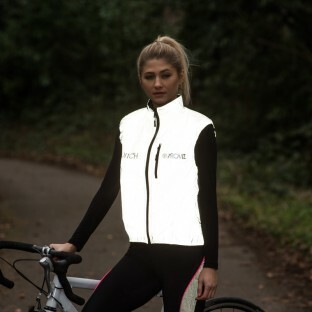 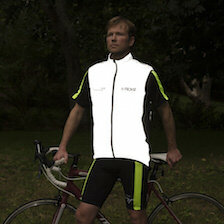 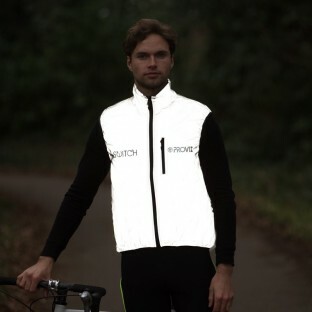 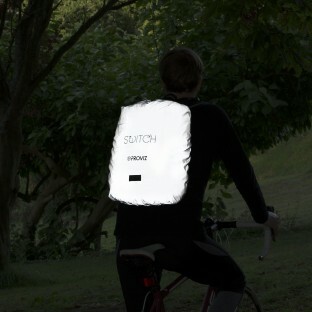 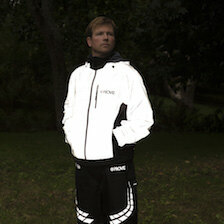 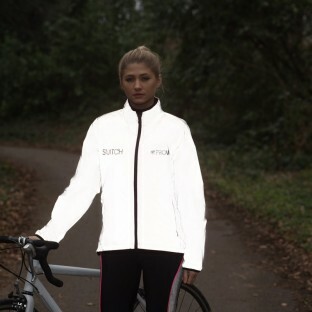 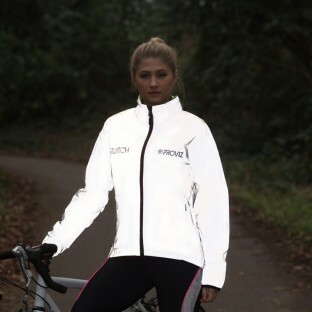 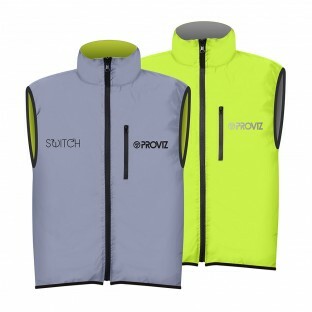 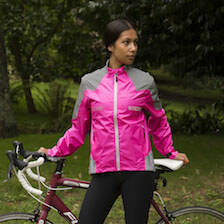 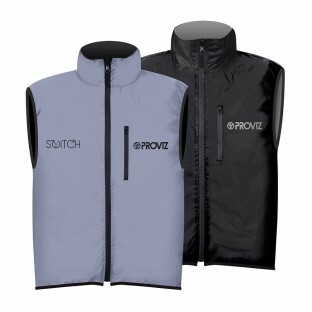 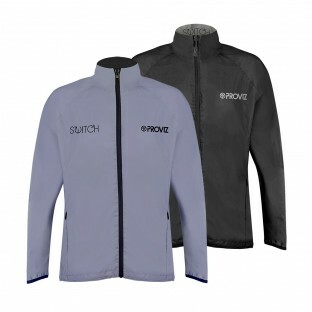 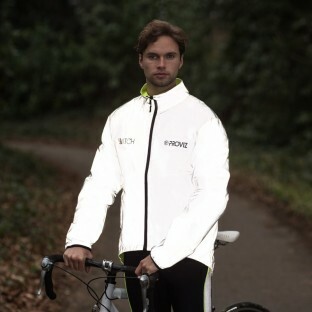 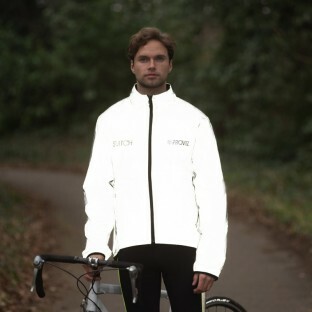 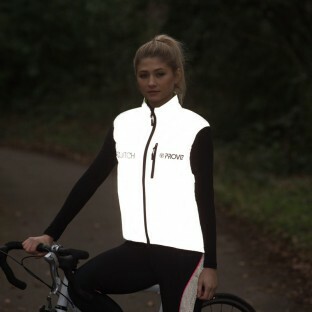 The Switch products are designed specifically for cycling, however lots of our customers like them so much they wear them for all their outdoor pursuits.